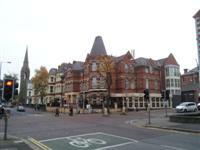 Benedicts Hotel . View this Guide. 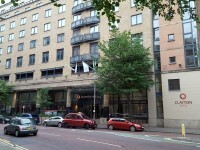 Clayton Hotel. View this Guide. 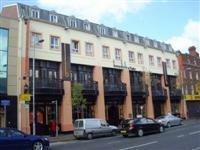 Dukes at Queens Boutique Hotel. View this Guide. 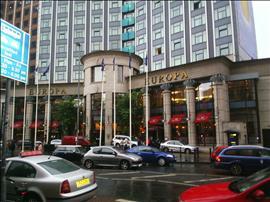 Europa Hotel. View this Guide. 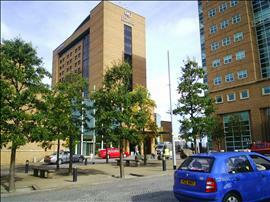 Hilton Belfast. View this Guide. 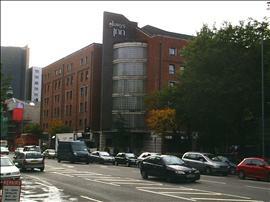 Jurys Inn. View this Guide. 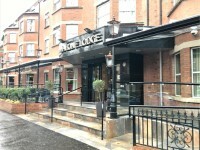 Kings Lodge Boutique Guest House. View this Guide. 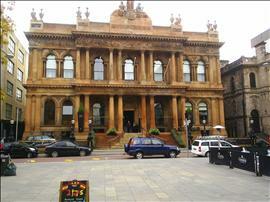 Malmaison Belfast. View this Guide. 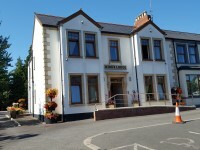 Malone Lodge Hotel. View this Guide. 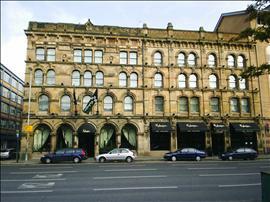 Merchant Hotel. View this Guide.